BERLIN (Reuters) -- Volkswagen's supervisory board executive panel, the automaker’s top committee, will meet for the third time in three weeks on Feb. 3, as the automaker continues to grapple with a scandal over rigged diesel emissions tests more than four months after it broke, sources said. VW needs to prepare for what will likely be a stormy annual shareholders' meeting in April, and is looking at how to account for the scandal in its 2015 results, due to be published in March, one of the sources, who are all familiar with the matter, said. The company is mired in the biggest business crisis in its history after admitting in September that it rigged diesel emissions tests in the U.S. and cheat software could be installed in 11 million vehicles worldwide. With U.S. customers still in the dark about when and how their cars will be fixed and hundreds of lawsuits looming, the executive committee of the company's supervisory board will meet next Wednesday, the people said, speaking on condition of anonymity because the meeting has not been made public. "In this special situation it would not be enough for the executive committee to only meet ahead of a supervisory board meeting, or every six to eight weeks," the first person said. The six-member panel includes VW's Chairman Hans Dieter Poetsch; Joerg Hofmann, chairman of the IG Metall union; works council boss Bernd Osterloh; Stephan Weil, prime minister of VW's home region of Lower Saxony; deputy works council chief Stephan Wolf; and Wolfgang Porsche, chairman of top shareholder Porsche SE. 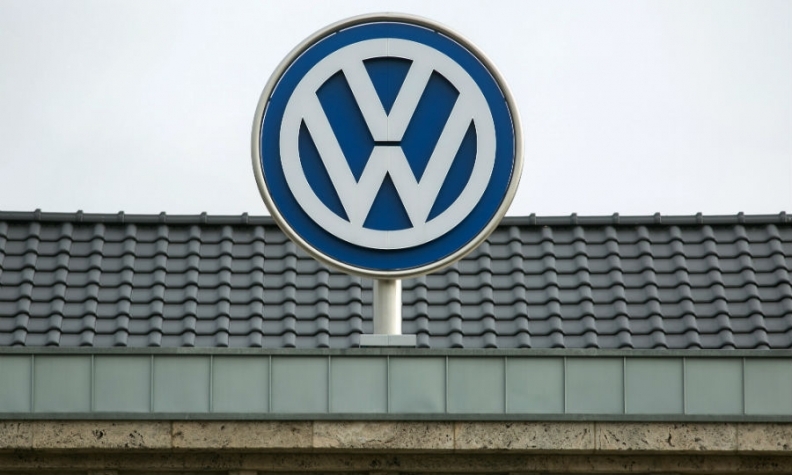 VW said last week an investigation into the scandal by U.S. law firm Jones Day was proceeding "at full speed" and it planned to give the first public results at shareholders' annual general meeting (AGM) on April 21. "The pressure to clear up [the scandal] is extremely high," said Stefan Bratzel, head of the Center of Automotive Management think-tank near Cologne. "There were too many cheers after the technical fixes for European cars were presented. There was an impression that the job was largely done. But that's far from true," Bratzel said. Besides reviewing the state of investigations and preparing for the AGM, VW's 20-member supervisory board will also revisit 2016 spending plans drawn up last November when it meets on Feb. 26, the people said.